Such a beautiful winey! 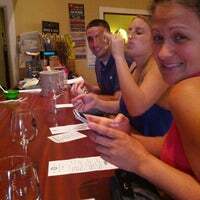 Tastings and tours available. They host a number of events throughout the year. I love Sangria Sundays, late May through early September. 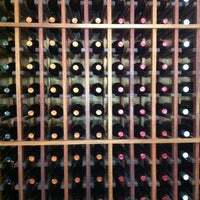 Great selection of delicious wines. 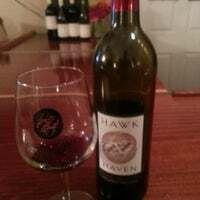 Hawk Haven usually has cheese plates, great with a glass of wine. Ask what they have. 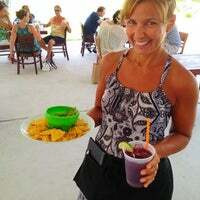 Sangria Sundays is a fun event every Sunday in the summer: live music, food, wine and sangria. No cover charge!! 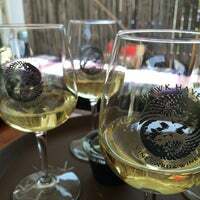 The best local wines!This place really knows what they're doing.Sangria Sunday's are a must whether you're a local or just visiting.Friendly staff, extremely knowledgable without being snobby!Love it! 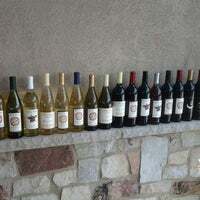 Great selection of wines - my husband and I are not red wine drinkers, but they had many great red wines with a large selection. We ended up buying three bottles. Great wine and incredibly friendly and helpful staff. Make this stop early during your stay in cape may, they will recommend the best restaurants! Nice place outside area with things for kids to do. Pleasant staff. Summer activities on most days including live music. Beautiful tasting room. Wines are reasonable and delicious. 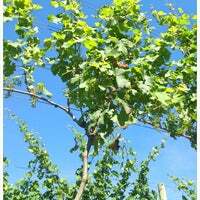 Great family story behind property and vineyard. Awesome tasting experience. 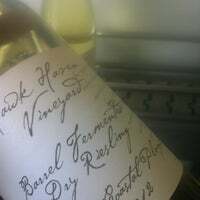 Live the Reisling! Everyone is so friendly and helpful. They claim to dog friendly but don't allow them in the tasting room, under the outdoor tent or in the distillery. Basically just on the grass. Plus the staff seem miserable. A smile goes a long way! Staff has so much knowledge. Great wines. Great experience ! 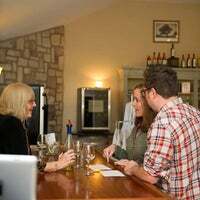 Use your first time check in special for the free wine tasting! Gotta try the Rosarita, it's refreshing on a hot day. 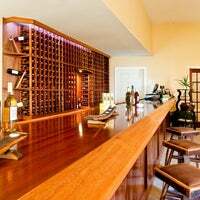 Great value, 3 bottles of signature wine, and two tasting for $69.00. Ask for the mixed vintages. Great wines and Good people! Very knowledgable staff.! Good wine! Sangria Sundays in the summer. Can't wait! 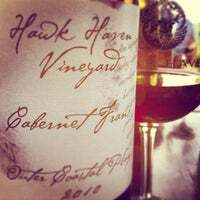 Hawk Haven Vineyard & Winery is open daily year-round for wine tastings, wine by the glass and to purchase your favorite bottles of wine. "Bring your own cheese & snacks. Outdoor area is beautiful. Everyone here was very knowledgeable and incredibly friendly." 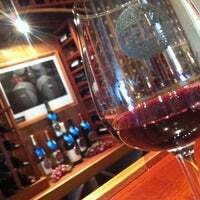 "Great place, great wine.. Nice chilling atmosphere!" 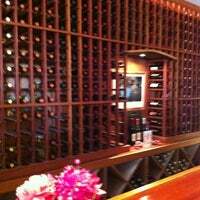 "Great selection of wine - many fruit flavors. Never had a beachplum before so it's very interesting and new. Strawberry and banana are also good." "The employees are great, the four token tastings are a good way to spend five bucks and get a variety of flavor experiences, and the Avalon Coffee beer is delicious!" 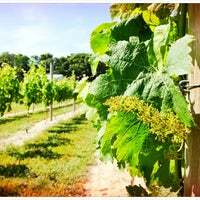 "Definitely worth the trip while checking out cape may county wines. 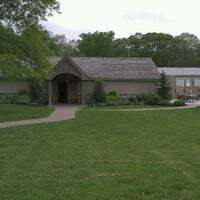 There is a nice open tasting room and barrel room. There is a good variety of wines. 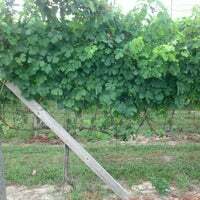 You can do a sweet or dry flight."